Toodlee, we are an Indian based fitness and gym equipment retailer offering an extensive range of products from the gym industry including manual treadmills, elliptical, climbers, steppers and accessories etc. With years of domain and technical expertise, our qualified team of health experts make sure that they use the best of the technologies to come up with the latest range of products in gym and fitness equipment in Chandigarh. 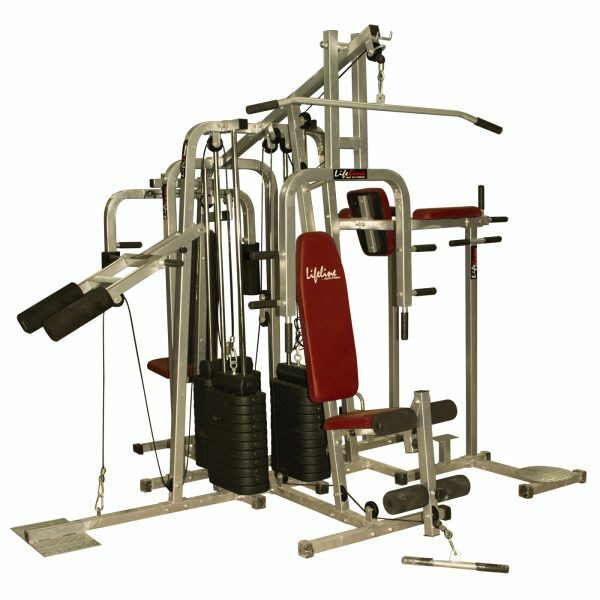 Our range of fitness and gym equipments come in variety of shapes, colors and size tailored to meet individual or professional gym set up. As one of the leading gym equipment retailers in Chandigarh, we promise unmatched quality with unparalleled customer satisfaction. Customized solutions for almost entire product range have been our USP.